Polar Heating and Air Conditioning proudly offers York air conditioner products and services for homes and businesses in Chicago, the suburbs, and NW Indiana. Whether you are looking to install a new air conditioning system, or you need to repair the one you have, you have come to the right place. Thousands of homeowners and business owners trust the experts at Polar for Heating, cooling, and air quality solutions. While may other heating and cooling companies claim to be the best, they simply cannot compete with value and service that Polar offers. If you are are looking for new air conditioner installation, we can provide you with a FREE estimate. A licensed HVAC service technician will come to your home or business and provide you with a quote based on the exact specifications of your particular space. You can choose to have a York air conditioner installed, or any other brand that you would like. If you would like to save even more money on your project, be sure to take advantage of our coupons. Contact us today to schedule your no-obligation estimate today. The only thing you have to lose is the money you will save when you choose Polar. If you need a York air conditioner repair, look no further than the heating and cooling experts at Polar. With over 60 years repairing central air conditioning systems in Chicago, the suburbs, and NW Indiana, you can rest easy knowing that the job will be done right. Thousands of homeowners and business owners depend on Polar Heating and Air Conditioning to provide affordable and dependable cooling repair services. If you have already had a competing Chicago HVAC contractor give you a written estimate, you can take advantage of our FREE second opinion service. Help keep the competition in check by having us out to either verify or dispute the repair. If we find the same issue, the chances are high that our price for the repair will definitely be lower. Why overpay for an inferior service. We are licensed, bonded, and insured and have references available upon request. Your satisfaction is our Top priority. 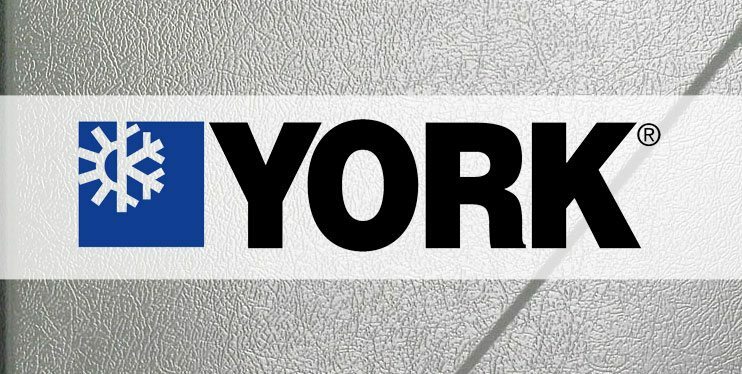 Contact us today to schedule your York Air Conditioner repair. We look forward to earning your business.